Normal boiling point is the temperature at which a liquid boils at 1 atmosphere of pressure. It's different from the simple definition of boiling point in that the pressure is defined. The normal boiling point is a more useful value when comparing different liquids, since boiling is affected by altitude and pressure. 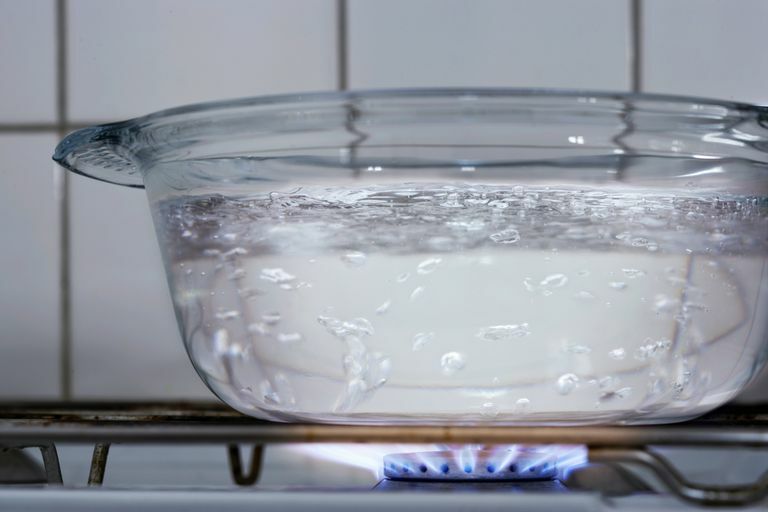 The normal boiling point of water is 100°C or 212°F.